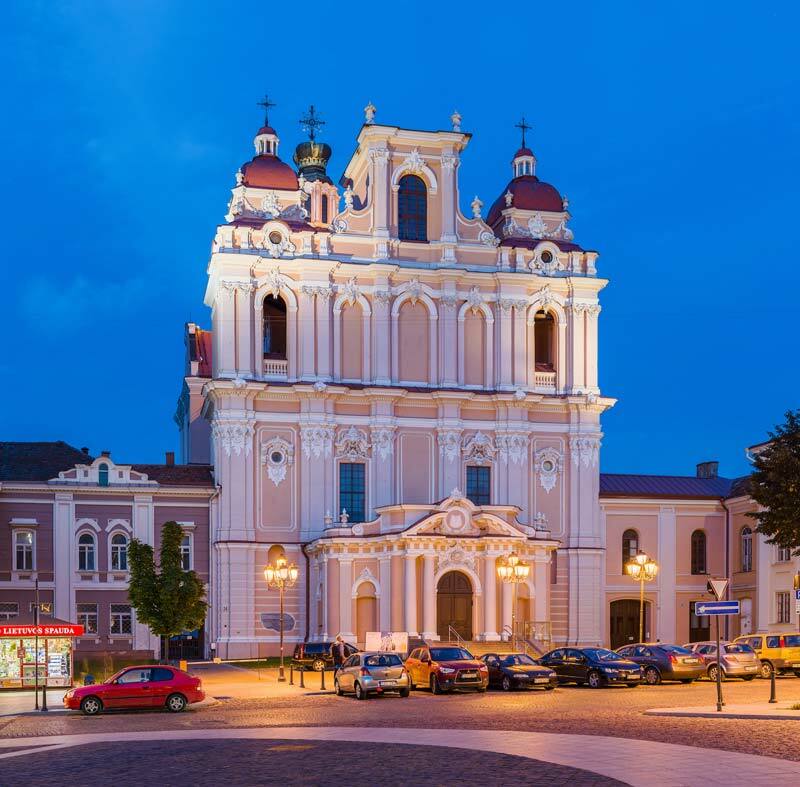 Walking tour to explore Vilnius Old Town, including the cathedral, St. Anne’s Church, the Gate of Dawn, the university, and the Market Square. Visit the castle of Trakai. Evening concert at St. Casimir Church. Visit the Hill of Crosses. Tour Rundale’s Baroque Palace. Continue to Riga. 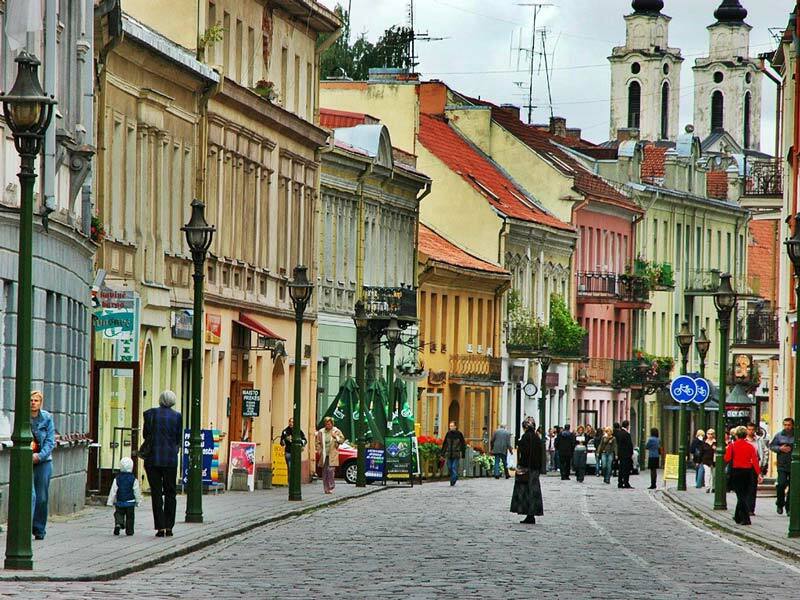 Highlight tour of Riga, including the Old Town, the university, the opera, and the cathedral. Lunchtime concert at the cathedral. Backstage tour of the Opera House. Tour of the Etnographic Open Air Museum. Concert at St. John’s Church. Tour Sigulda and the Turaida Castle. Continue to Tallinn. 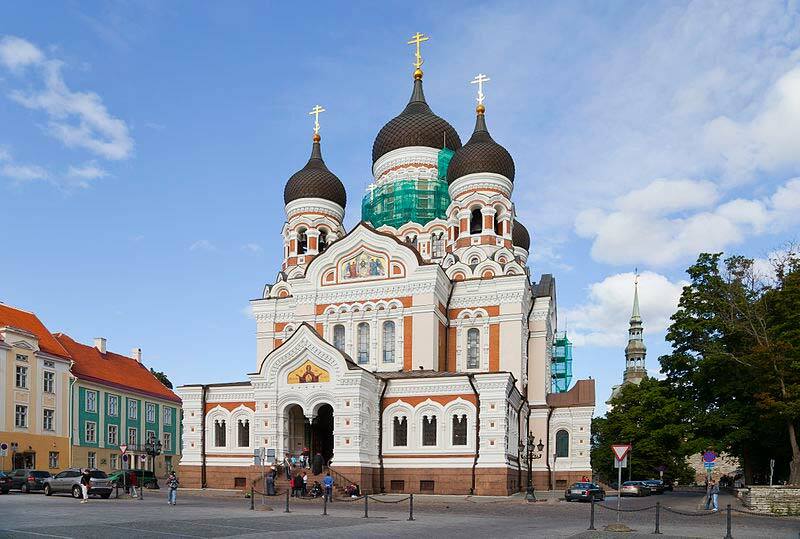 Highlight tour of Tallinn, including Dome Hill, Dome Cathedral, Town Hall, and St. Nicholas Church. Visit KUMU Art Museum and Kadriorg Museum. Concert at Tallinn House of Black Heads. 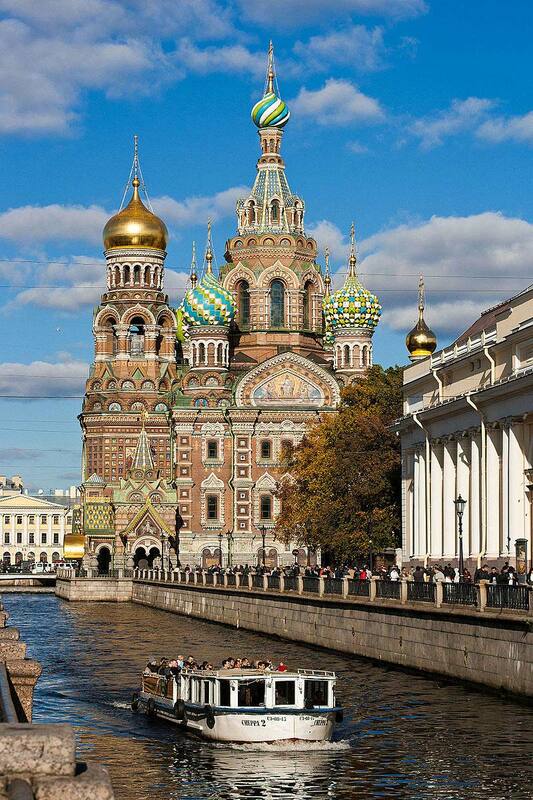 Customize your itinerary by adding Helsinki, St. Petersburg, or other cities and destinations.